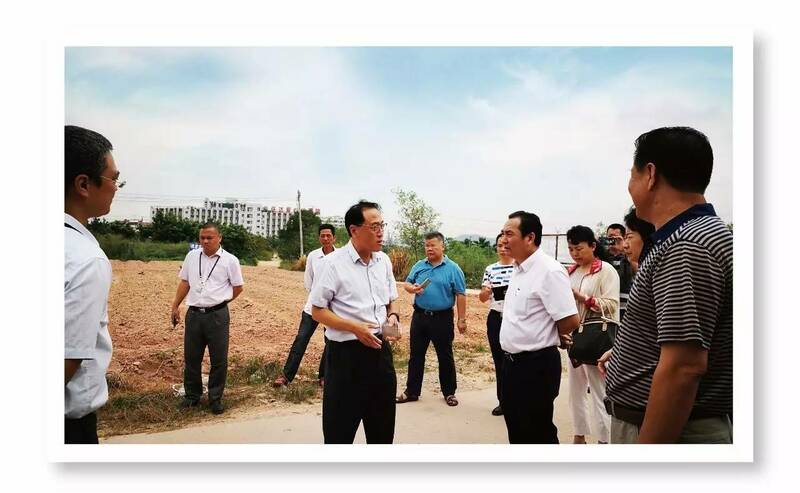 The morning of September 29th, the Shenzhen Municipal Trade and Economic Information Committee Director Guo Limin led the relevant departments such as a visit to our Baoan Shiyan production base for production safety inspection and guidance. 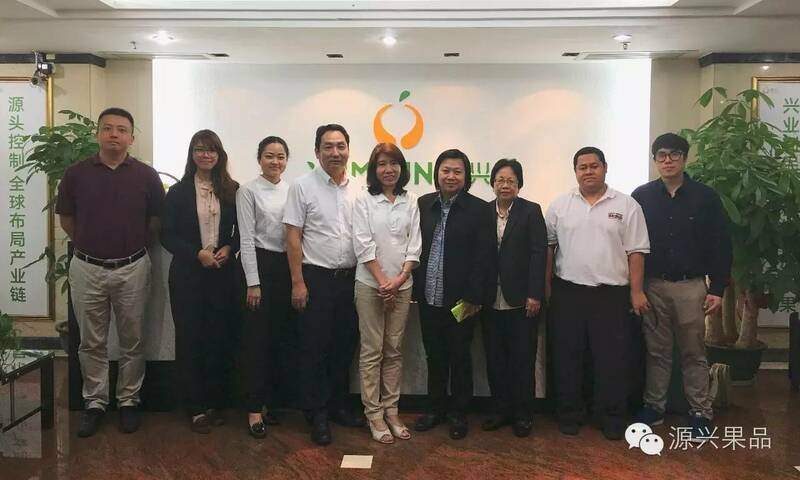 On the morning of August 30th, the foreign trade department of Thailand and the business office of the Consulate General of Thailand in Guangzhou were interviewed by our department. 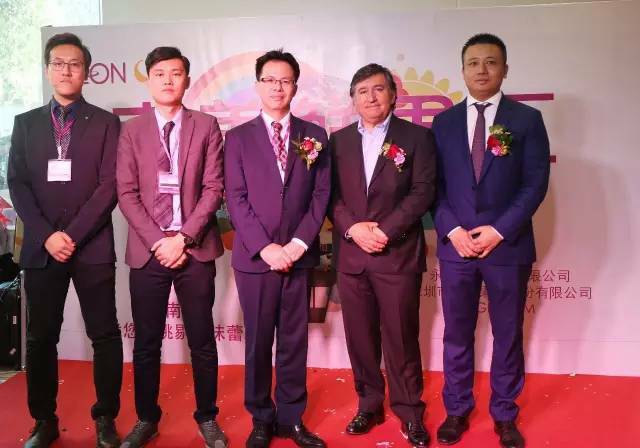 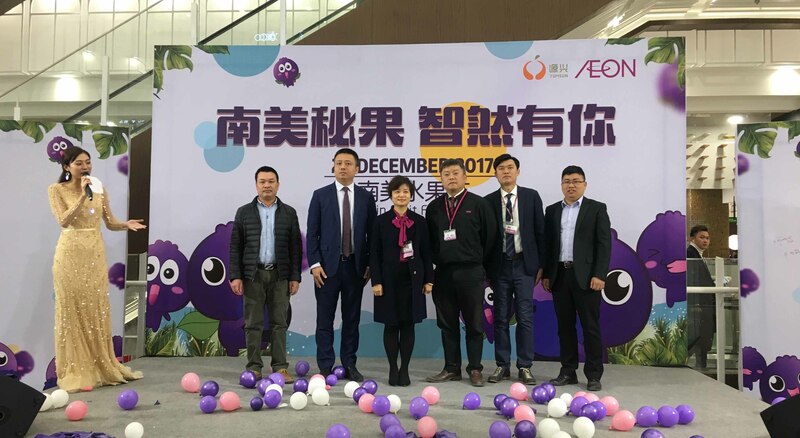 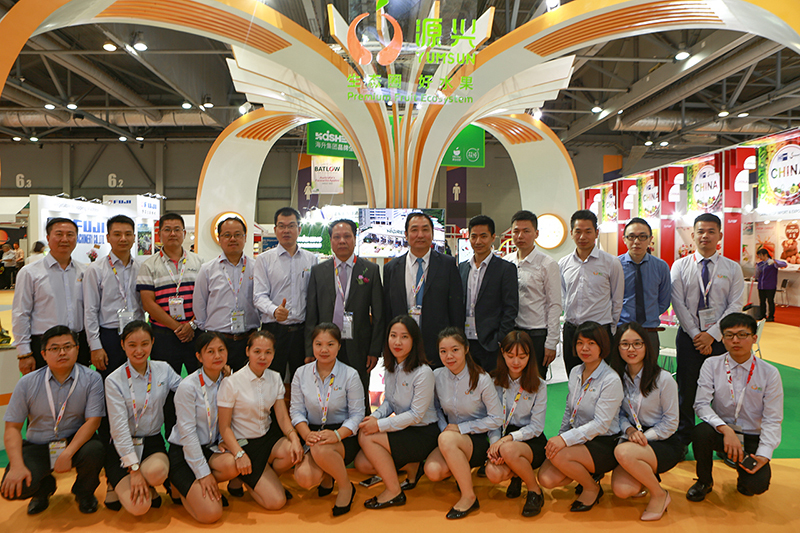 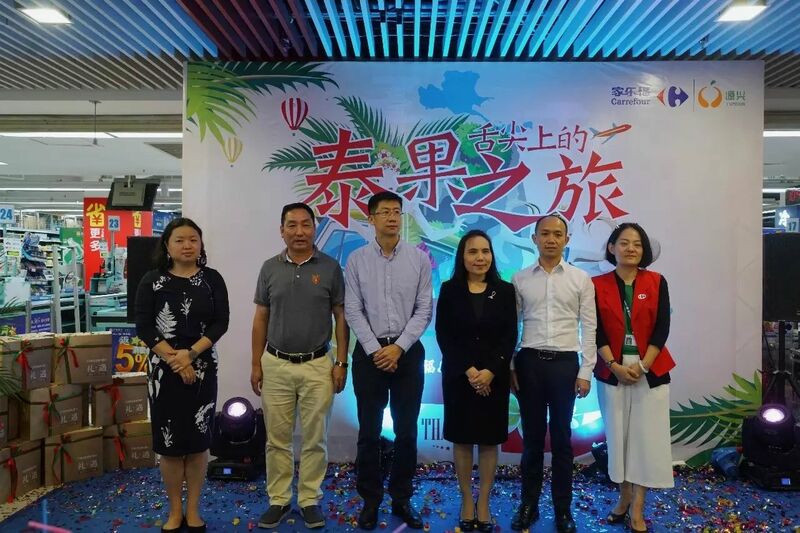 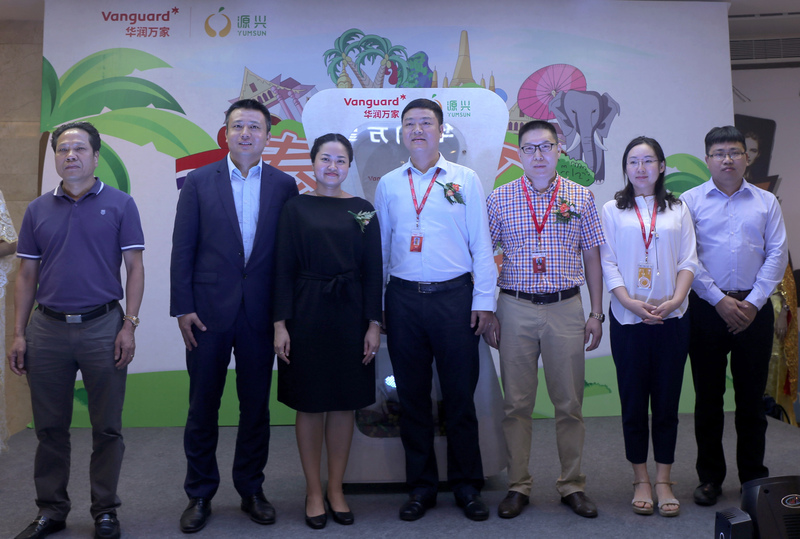 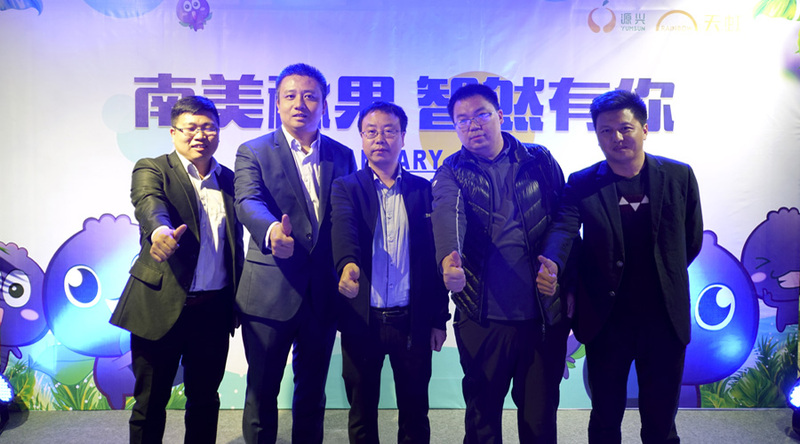 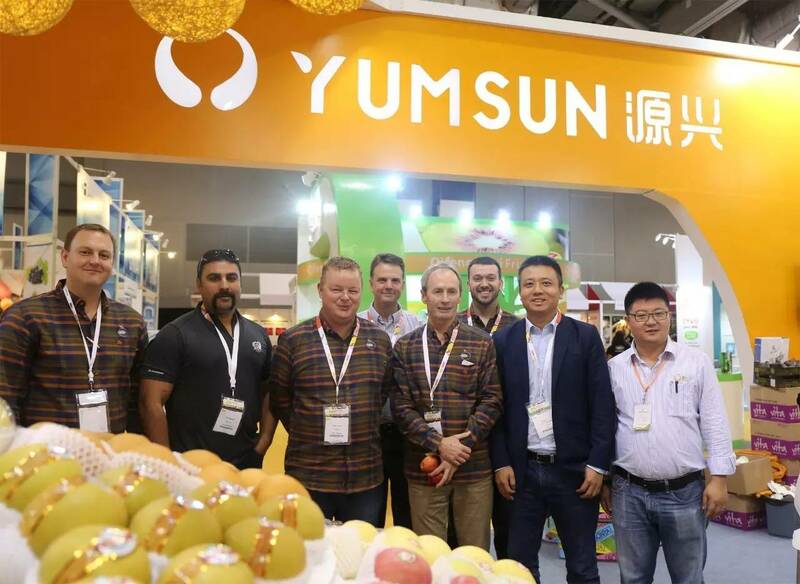 November 27th -11 30, the sixth Guangdong modern agricultural exposition held ceremoniously in Guangzhou Pazhou Convention and Exhibition center.